SCENE STUDY with CRAIG MCMAHON. APPLICATIONS OPEN. The art of Acting for Camera is considered the very heartbeat of our company as we continue to train and launch actors into the film television industry - globally. We are proud to say we have pioneered training in this field since we opened our doors 20 years ago. 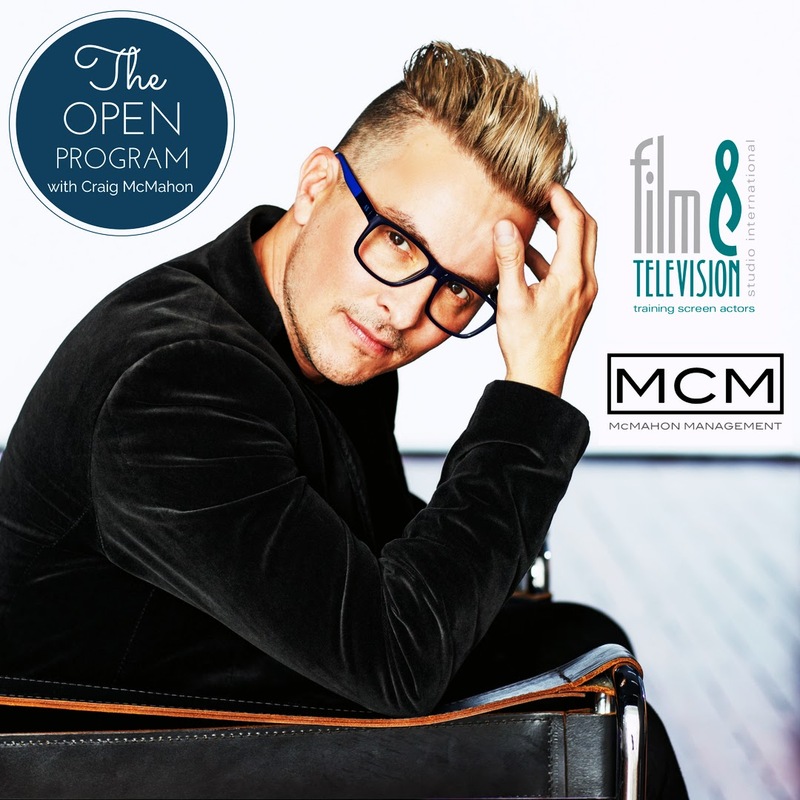 Still our most popular, the SCENE STUDY [OPEN PROGRAM] is the only class conducted by Craig McMahon, CEO & founder of McMahon Management and Film & Television Studio International. Craig works more behind the scenes these days, busy managing his clients both in Australia and Internationally, but continues to take this class as he is passionate about developing new talent, helping emerging performing artists pursue a career in the entertainment industry. 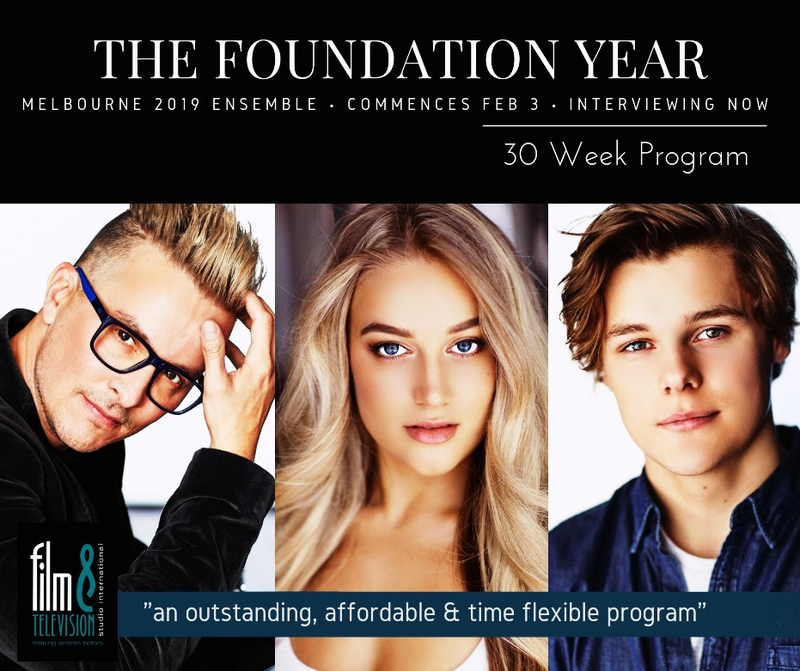 Throughout the 8 week program, you will be working at a rapid pace, breaking down, analysing and performing current film and television scripts. 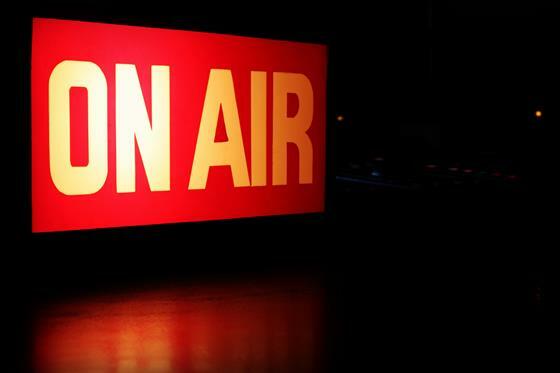 Your work will be recorded at the end of each evening and playback will be offered, along with constructive criticism and discussion. The aim of this program is to train actors to think quickly on your feet and to trust your impulses/initial instincts. This program encourages actors to deliver meaningful and truthful performances in a high pressure (and supportive) environment. 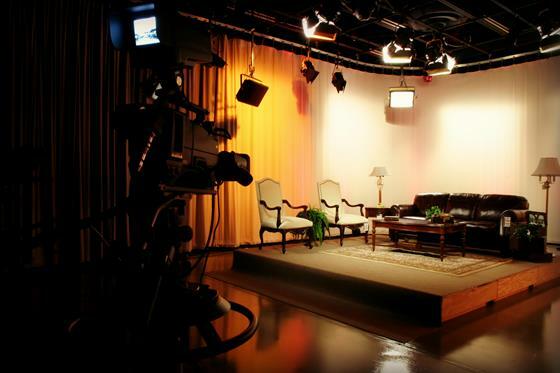 CRAIG MCMAHON is the Founder and Artistic Director of Film & Television Studio International, a hugely successful national training facility for screen actors, founded by him and his wife Dominique in 1998. Together, they also head McMahon Management, a top-tier theatrical agency representing outstanding Australian actors both locally and internationally throughout the USA and UK. Under his creative direction at McMahon Entertainment Group Pty Ltd, many Australian acting careers have been cultivated with some actors going on to become household names, including Silver Logie winner for most outstanding new talent Luke Mitchell (US Series lead in The Code; Blindspot; Marvels Agents of S.H.I.E.L.D; Members Only; The Tomorrow People; Home & Away; H20 Just Add Water and US feature films Mothers and Daughters; 7 Minutes); Silver Logie nominee for most outstanding new talent Ashleigh Brewer (The Bold & the Beautiful; Neighbours & Home and Away); Orpheus Pledger (Home & Away); Logie nominee Sharni Vinson (Dance Boss; Home & Away; You’re Next; Blue Crush 2; Gods and Secrets; Step Up 3D; Patrick; Cold Case; NCIS; My Boys and CSI); two time Gold & Silver Logie Nominee Esther Anderson (US Series Siberia; Home & Away; Celebrity Apprentice; Dancing with the Stars); Zima Anderson (Miss Fishers MODern Murder Mysteries); Amy Ruffle (Series Regular on Mako Mermaids); Mitchell Ryan (Series Regular of hit US TV Series One Tree Hill - Series 7); Series regular and AFI nominee Christopher Milligan (Arrow; Neighbours and Dead Gorgeous); Series regular Andrew Morley (Neighbours; Home & Away and Lightning Point); Series Regular Taylor Glockner (Feature Film No Two Snowflakes; Mako Island; Neighbours; Strange Calls and Conspiracy 365); Silver Logie nominee Matthew Werkmeister (Neighbours; Chris & Josh); Nick Bracks (Neighbours; Dancing with the Stars; Celebrity Splash; creator of underBRACKS); Valentino del Toro (Tricky Business; The Slap; Cops LAC; Terra Nova; Underbelly Files: Infiltration; The Strip; Sea Patrol); Lester Ellis Jr (Ja'mie: Private School Girl; Fat Tony; Nowhere Boys); Series Regular Melissa Howard (Winners & Losers; Twentysomething, Dead Gorgeous, Rush and Satisfaction). Dan O’Connor (Death in Paradise; Holly Oaks; Winners & Losers; Mr & Mrs Murder and Neighbours); and Simone Buchanan (feature films Boar; Patrick; Shame; My Brilliant Career and television series Upper Middle Bogan; Neighbours; McLeod's Daughters; Blue Heelers; Water Rats; All Saints; G.P; Push; Hey Dad; A Country Practice; Sons and Daughters; A Good Thing; Secret Valley and Pacific Drive). Craig also manages a select group of light entertainment celebrities and is currently training and mentoring development clients, soon to be launched onto our screens. Craig is an ongoing judge for the prestigious TV Week Logie Awards in the categories of Most Outstanding Drama Series, Most Popular New Talent, and The Graham Kennedy Inductee Hall of Fame Award for lifetime achievement in the Australian television industry. Craig was recognised nationally with a Most Outstanding Achievement of the Year Award for his work spanning over 8 years for Network Ten’s Totally Wild - for excellence in presenting, producing and writing. An exceptional acting coach and inspiring theatrical manager, mentor and motivator, Craig divides his time between Los Angeles and his Australian based companies in Melbourne, Brisbane and Adelaide. He works with his clients on every aspect of the business, from training, to image, to marketability and promotion. Under the tutelage and guidance of Craig and his fantastic team, students have gone from complete beginners to working award winning actors. Craig is also a regular guest speaker at AFTRS and AT2, and continues to educate and inspire emerging actors, writers and producers.